Long live the internationalist resistance! Long live the Zapatista resistance! 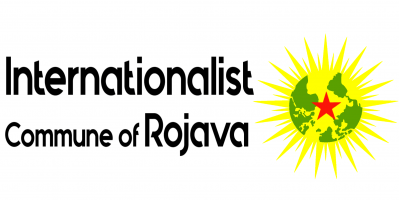 Long live the Rojava resistance – Turkish state out of Rojava!